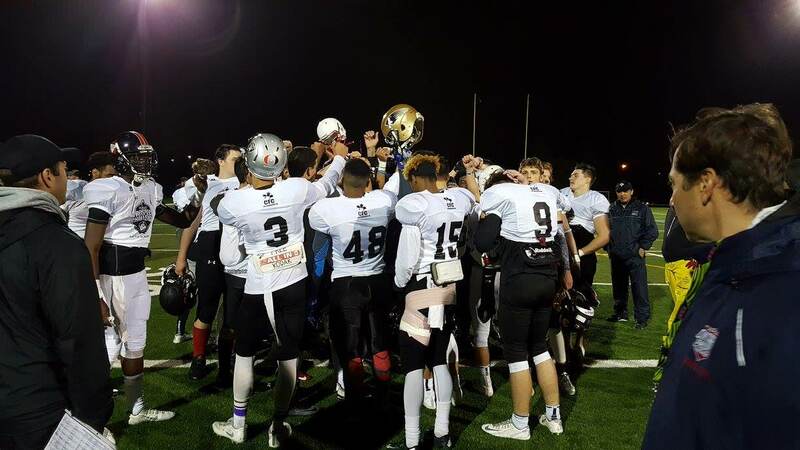 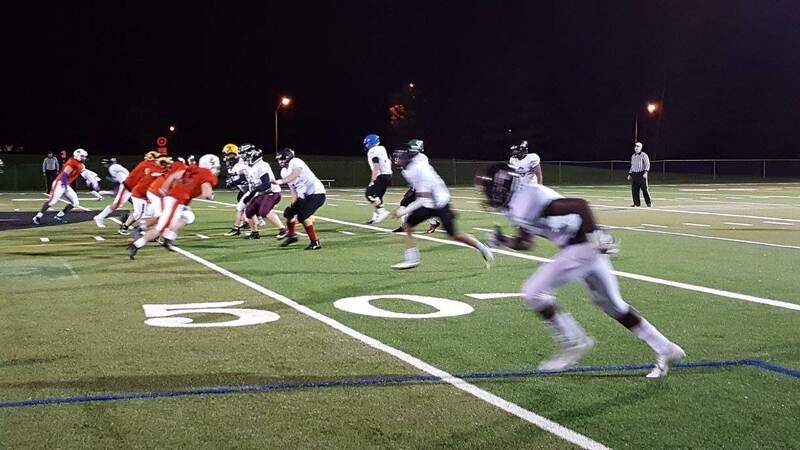 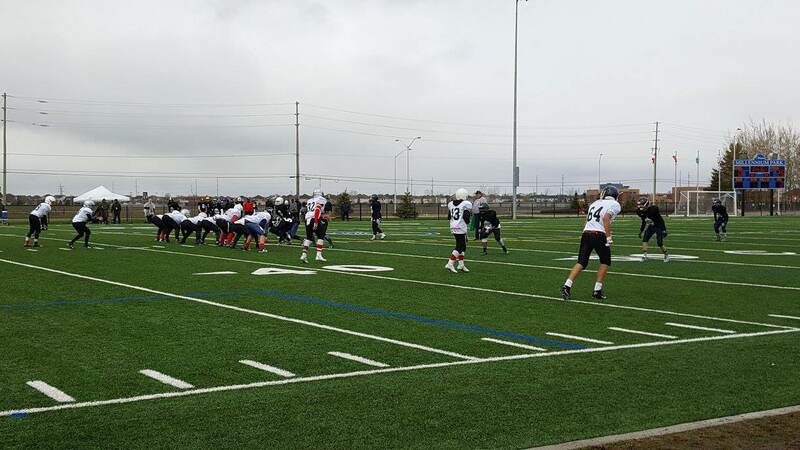 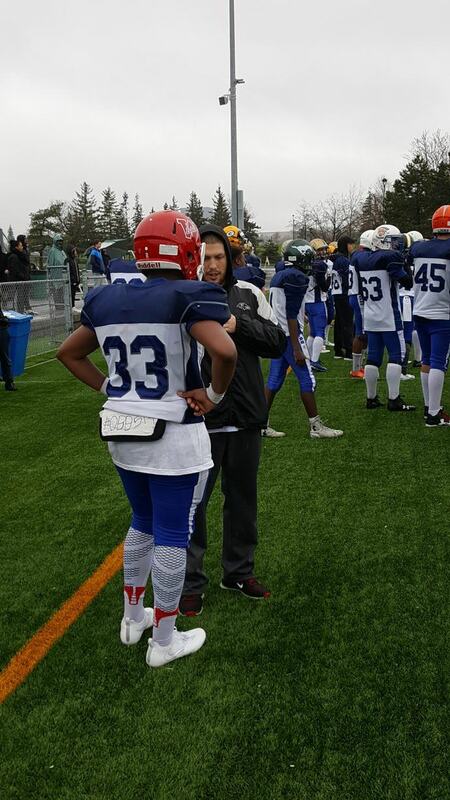 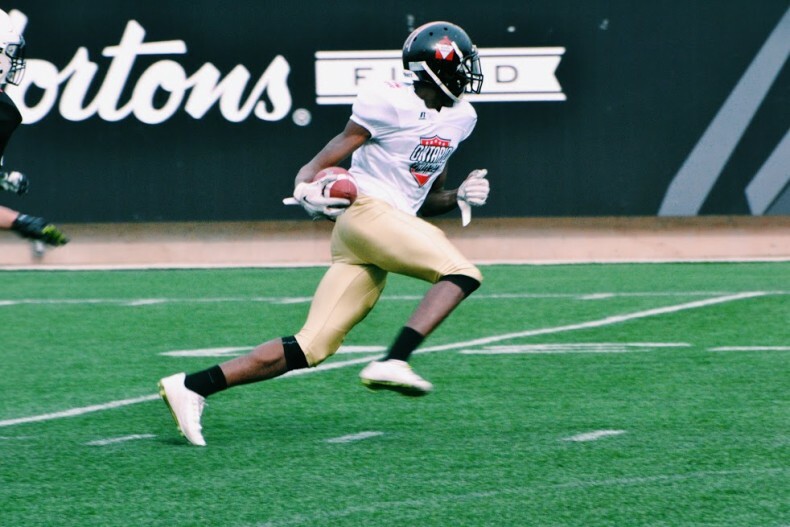 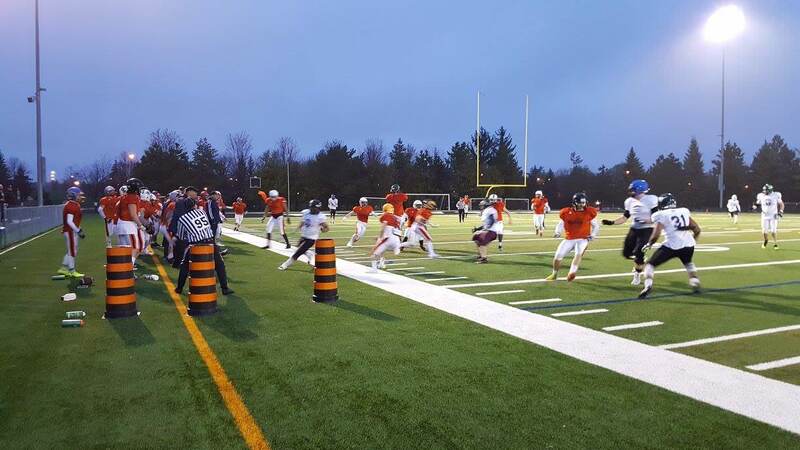 The Fox 40 Prospect Challenge (FPC) is a series of elite showcase games that feature the best tackle football players from across Canada aged 10-19 years. 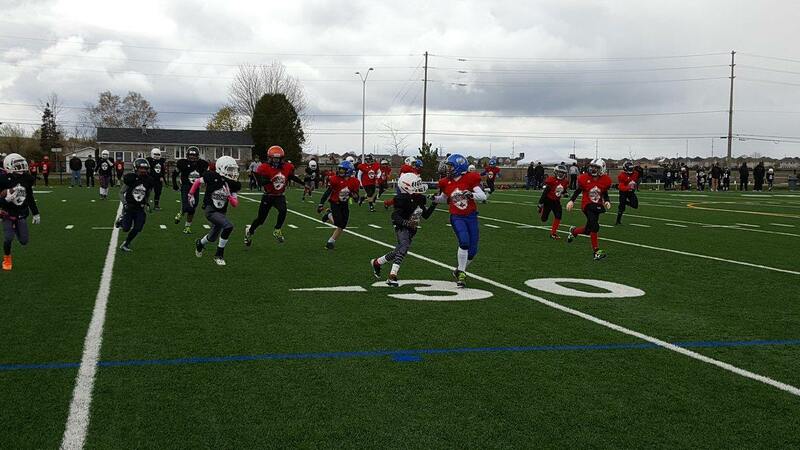 Tournaments are played in Central Canada and the West Coast. 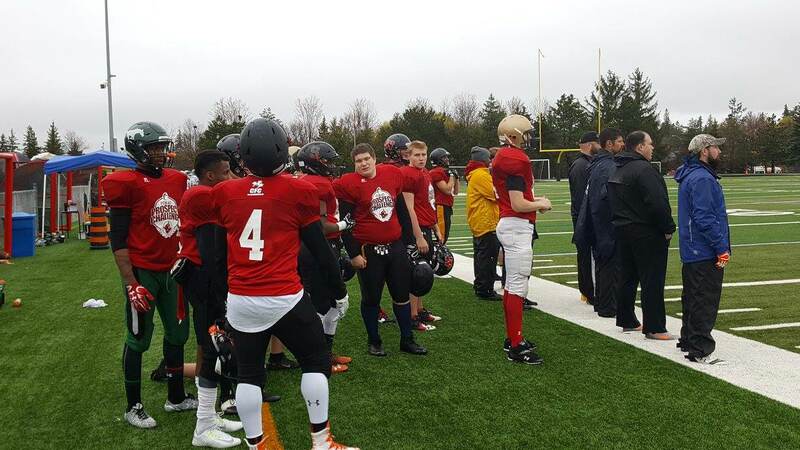 The Fox 40 CENTRAL CANADA region (Ontario-Quebec) will choose an all-star team from the Grade 11 age group to play against an all-star team from the WEST COAST (BC-AB). 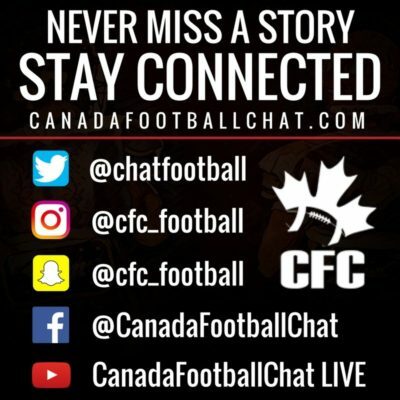 The game will be played in Ottawa on Saturday May 7th. 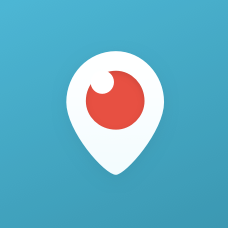 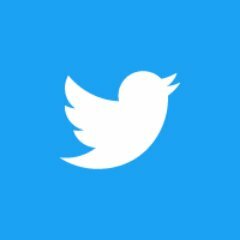 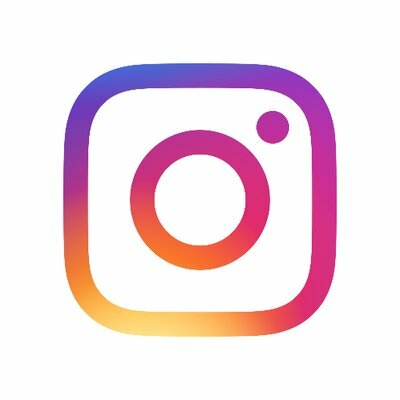 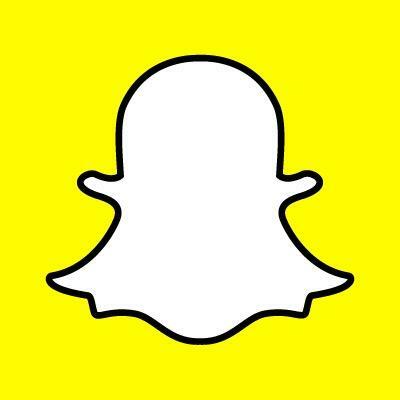 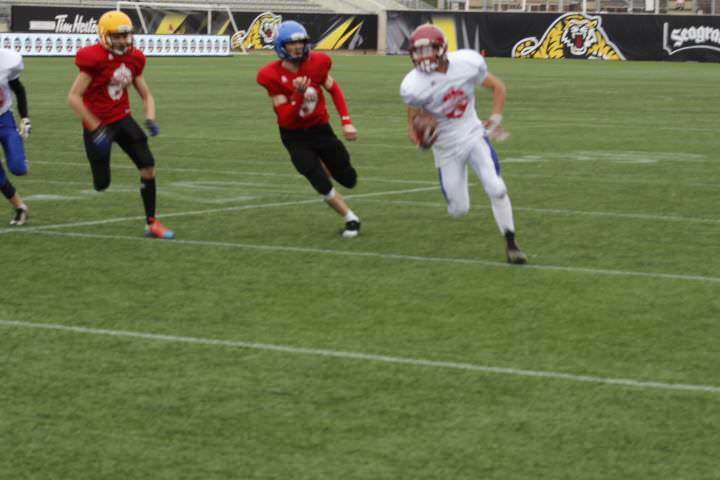 WHY SHOULD A PLAYER PARTICIPATE? 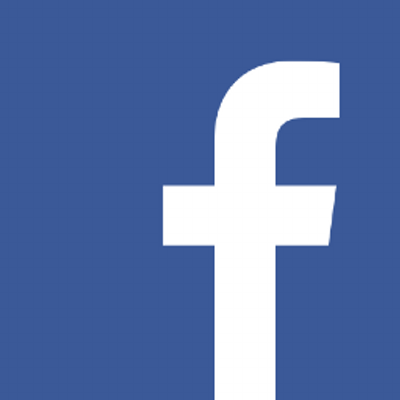 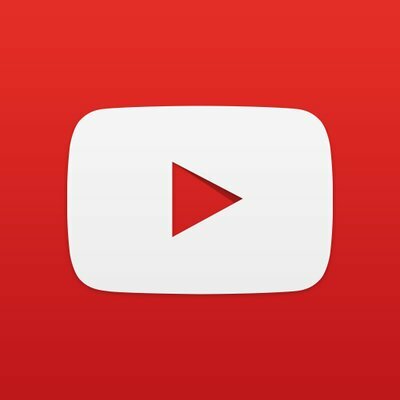 2016 – We, unfortunately, do not have the game video for 2016. 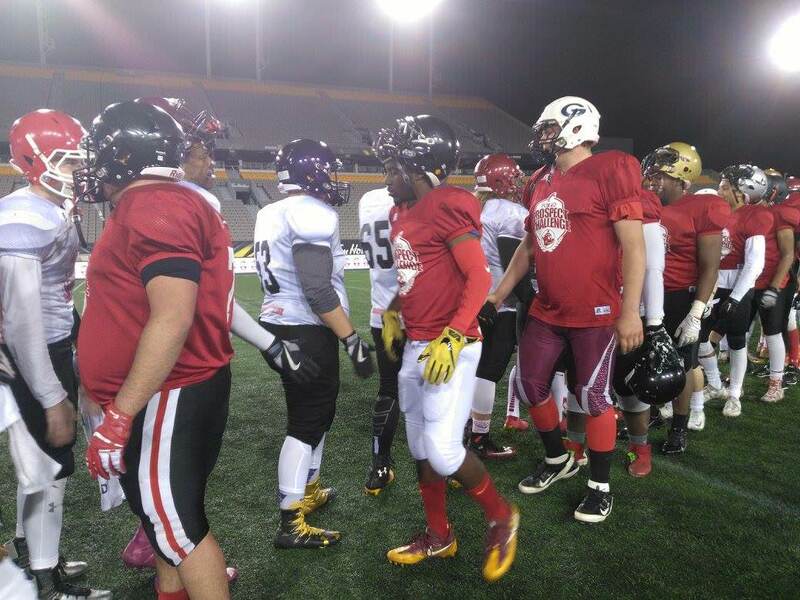 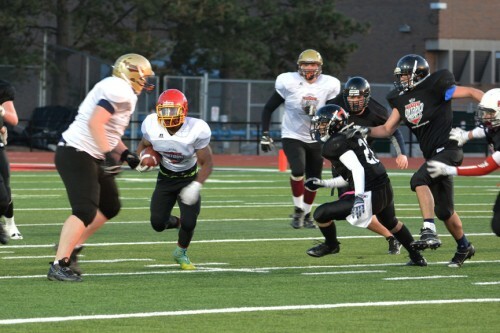 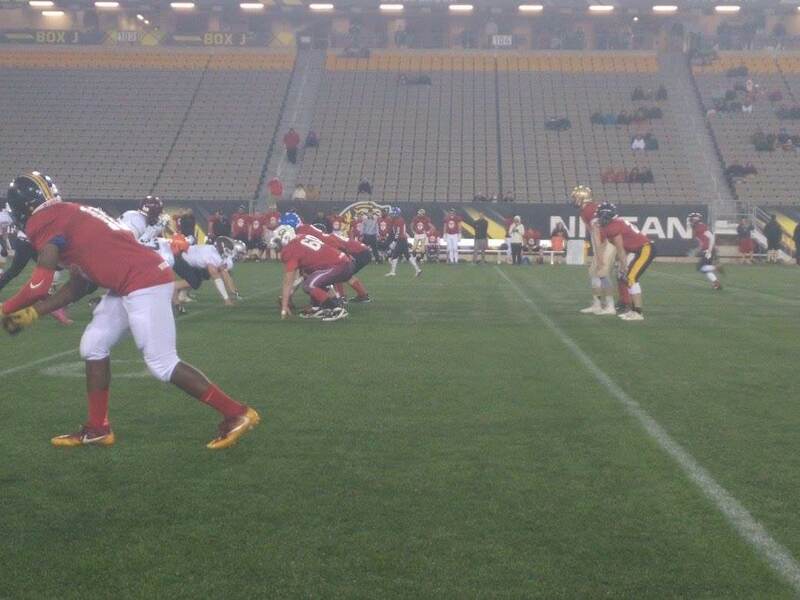 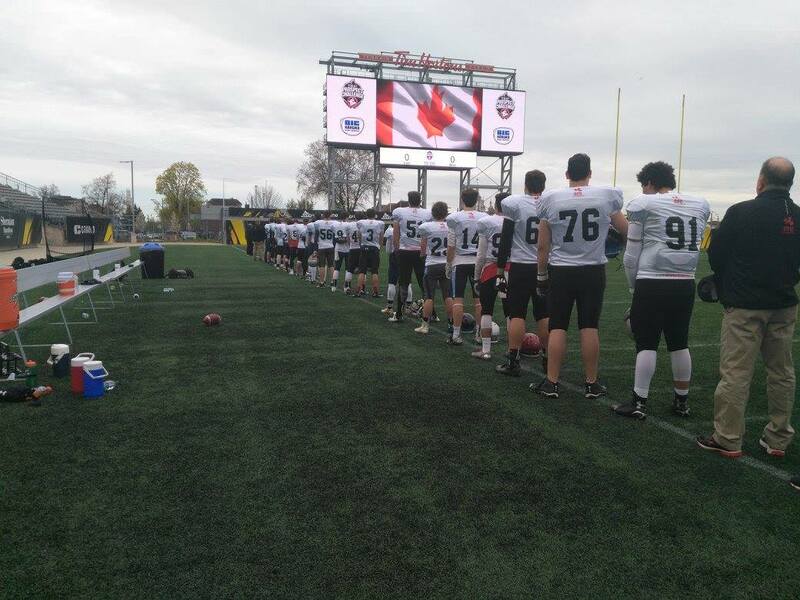 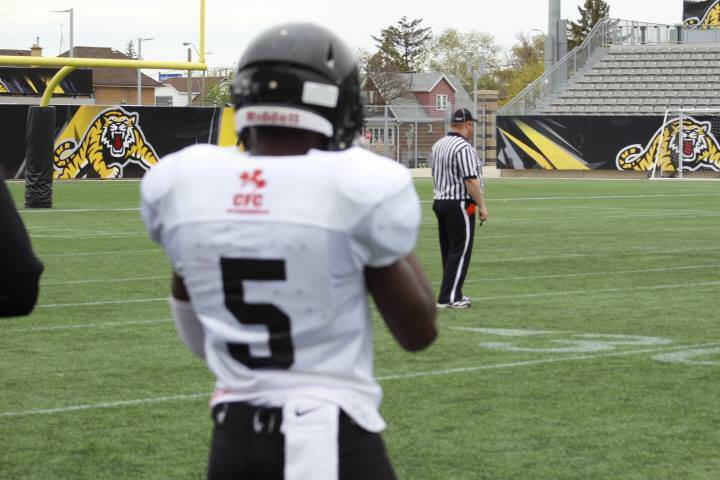 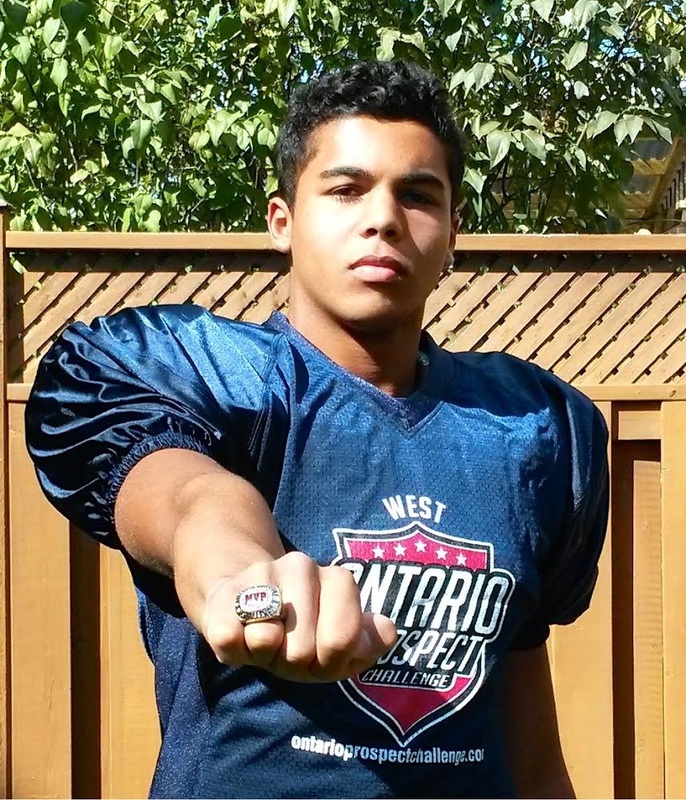 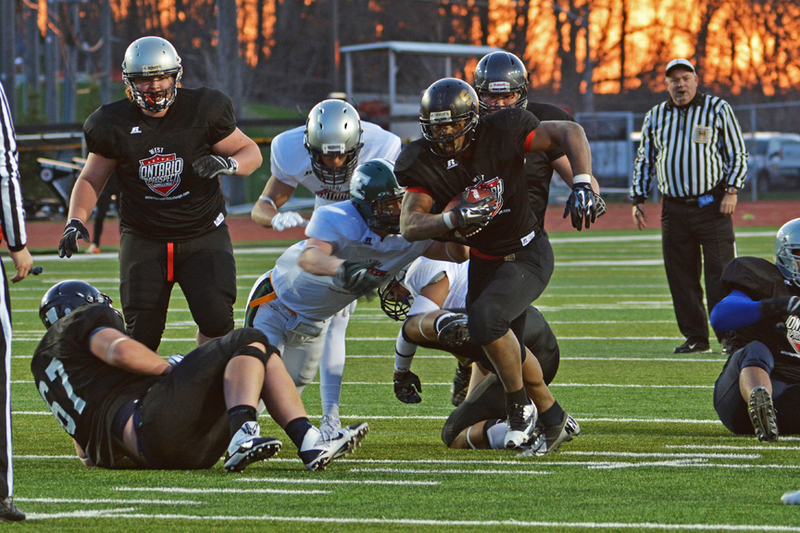 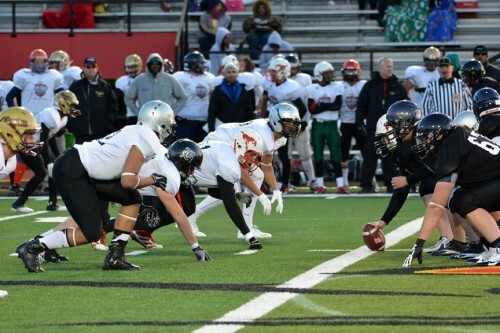 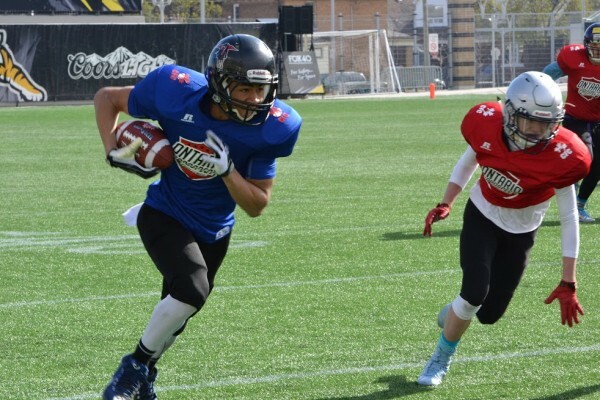 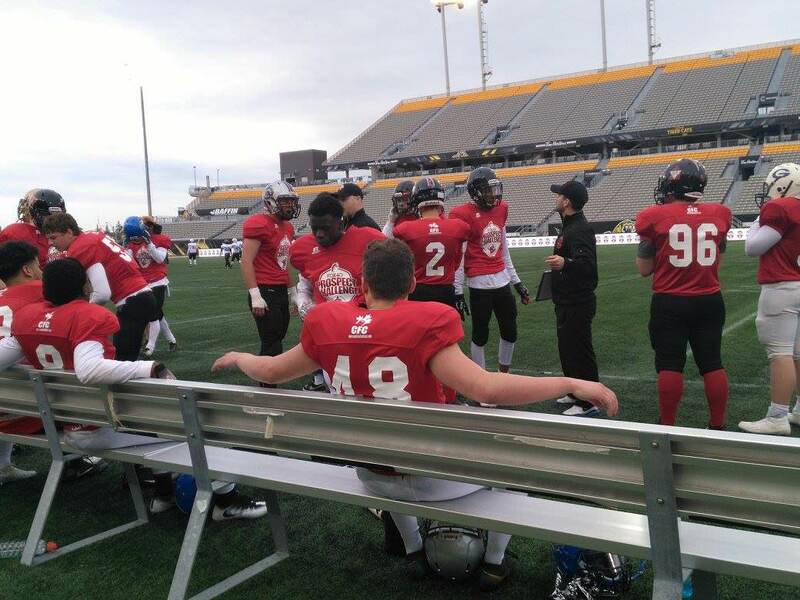 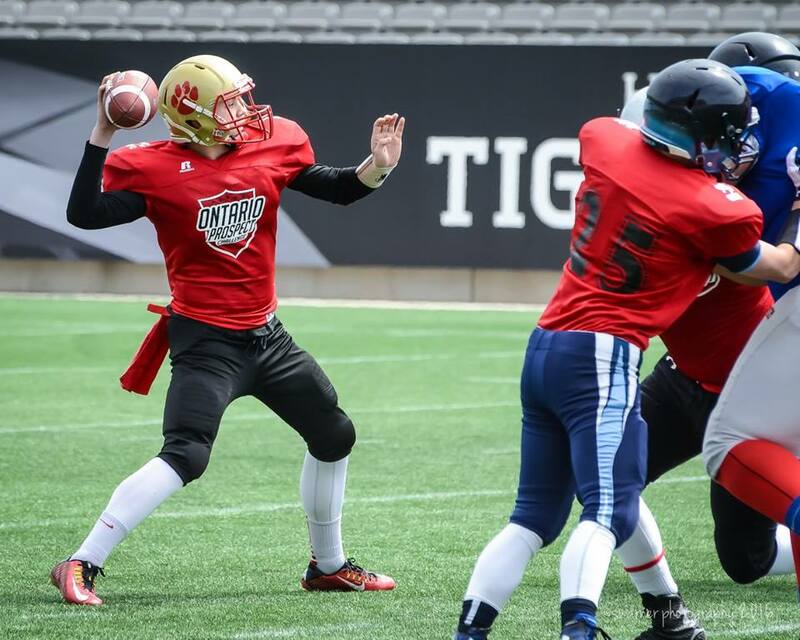 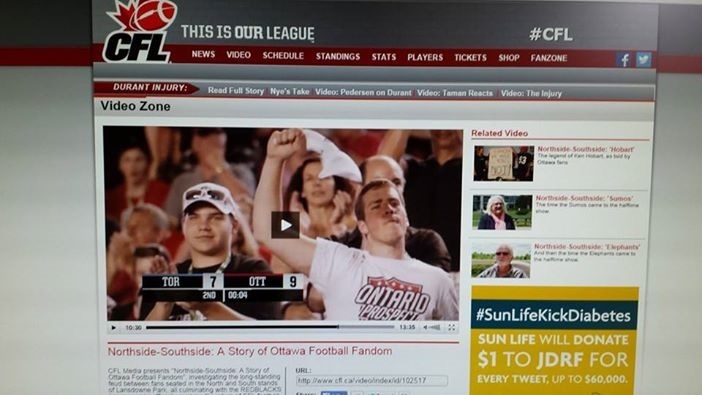 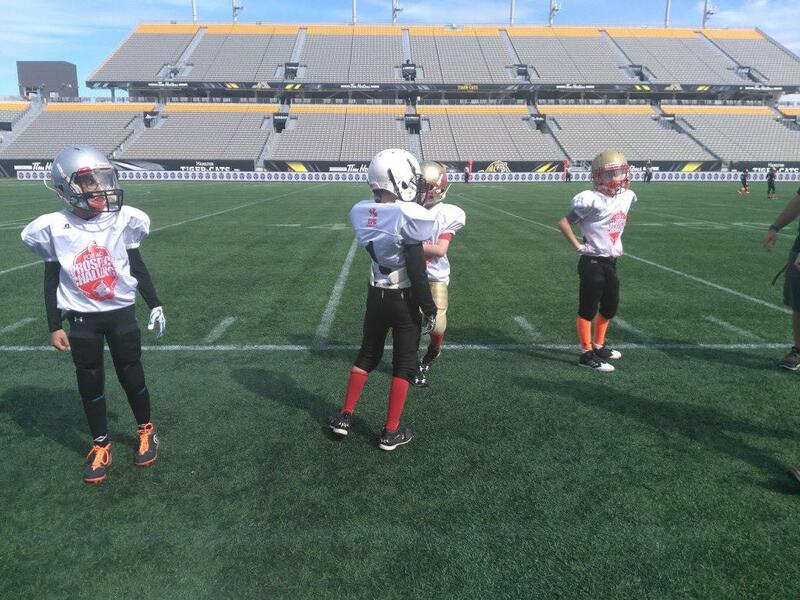 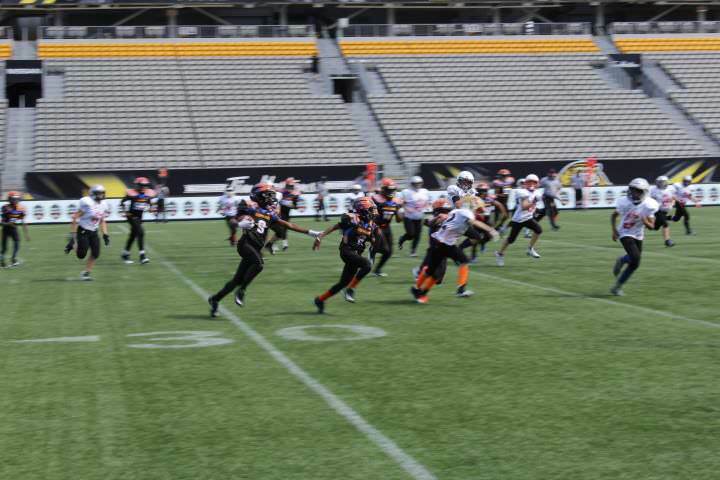 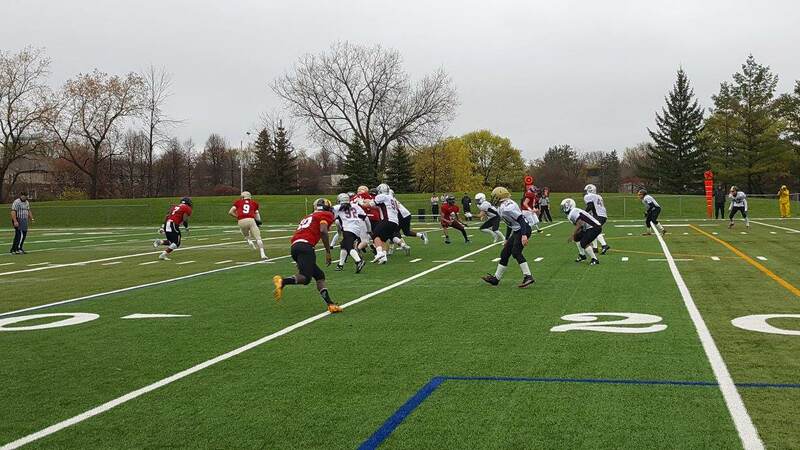 Ontario Prospect Challenge 2014 – Marchant’s “Varsity” Game from CanadaFootballChat on Vimeo. 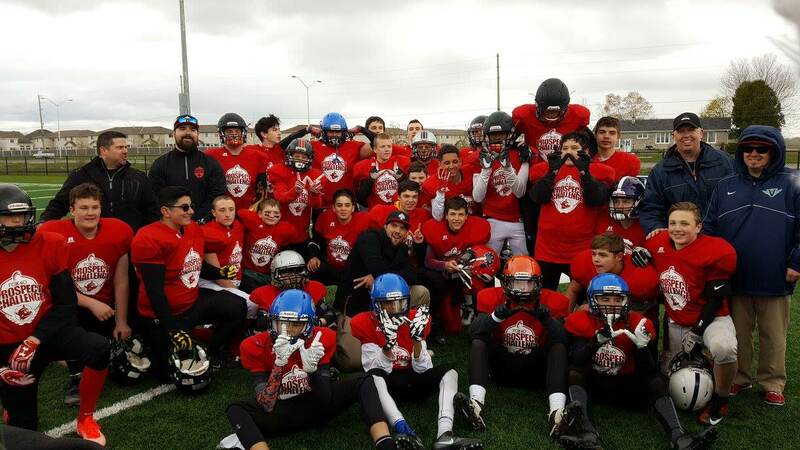 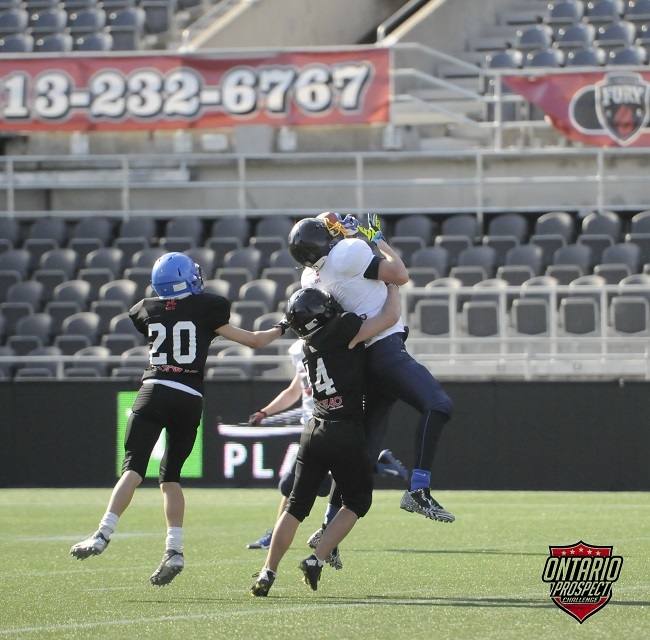 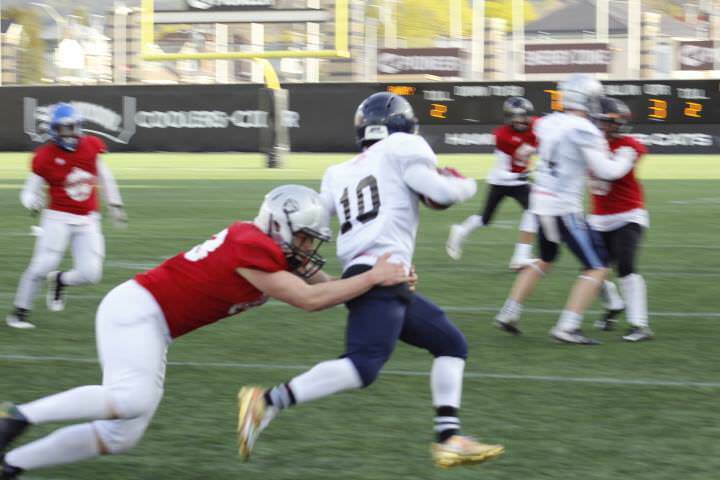 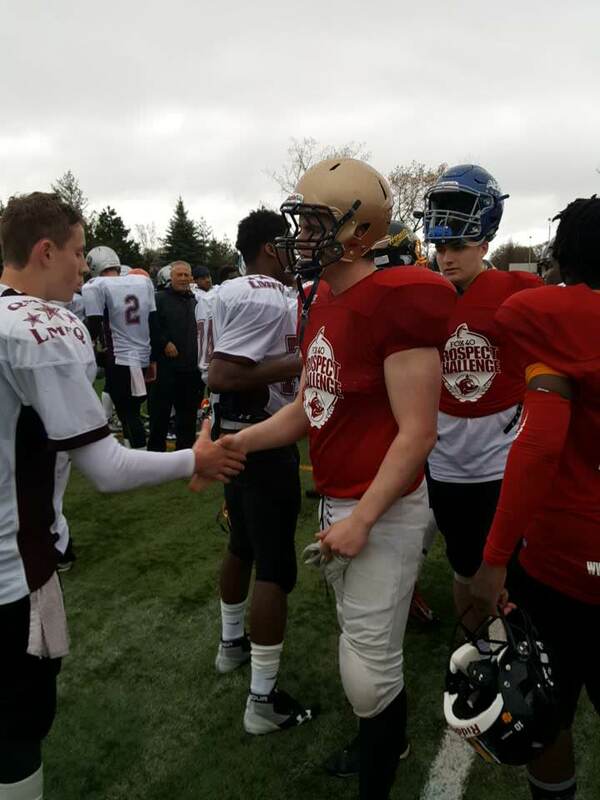 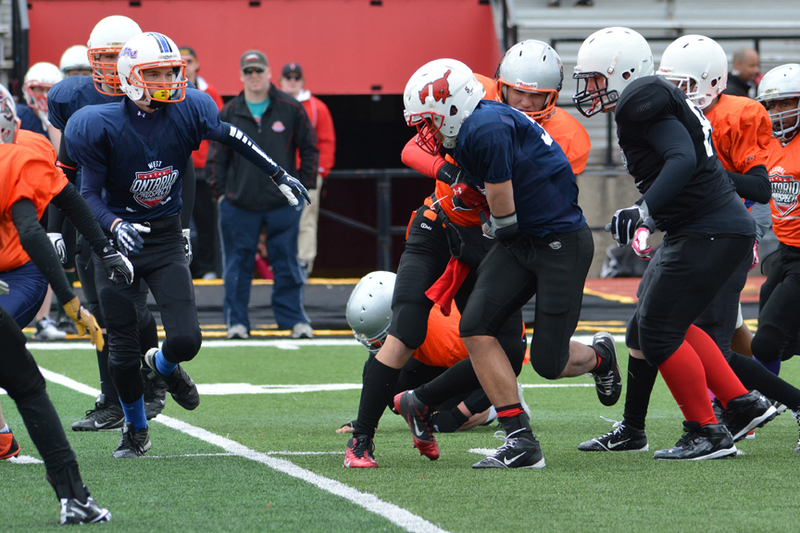 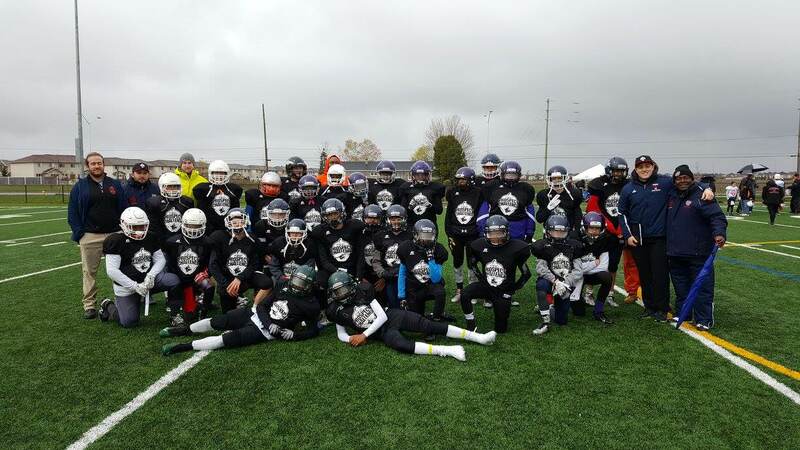 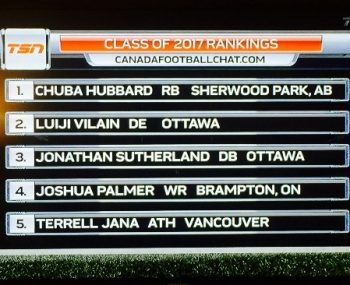 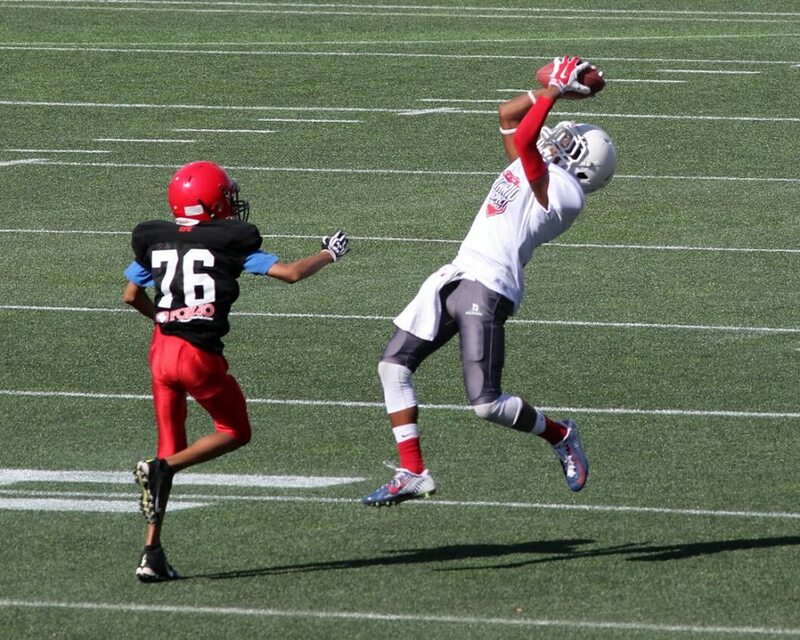 Ontario Prospect Challenge 2014 junior varsity full game from CanadaFootballChat on Vimeo. 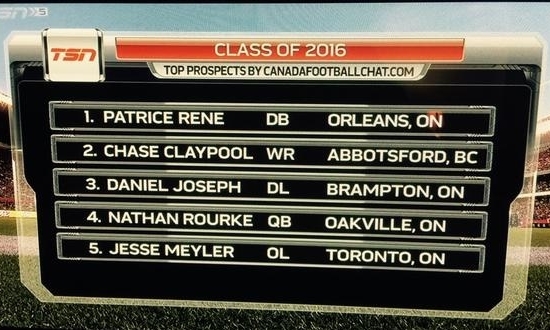 NOTE: The Fox 40 Prospect Challenge (FPC) was formerly known as the Ontario Prospect Challenge (OPC).